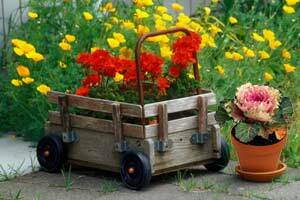 GardenWeb offer information about gardening with garden forums, articles on gardening, directories of nurseries and much more. People Places & Plants Gardening Magazine. Browse a collection of gardening articles online. Gardening, landscape and house plant encyclopedia with garden projects, growing tips, planting help, plant profiles, photos and Forum. Information on garden directory and internet garden resource guide to plants and gardening. A resource for garden plants, planting and care of plants. Producers of Natural Neem oil Biopesticide,Neem cake Organic fertilizer, Neem coir peat, Coco peat Plant Growing/Potting mediums, Vermi compost, Bio compost Plant manure for Garden and Landscape Industry.